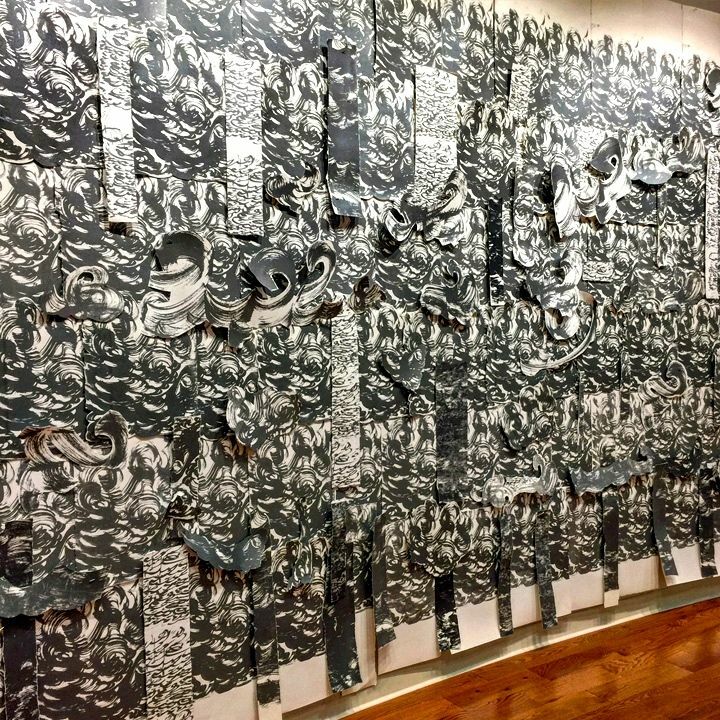 While visiting CCCADI’s inaugural exhibit in its new East Harlem home, I had the opportunity to speak to one of its curators, Regina Bultron-Bengoa. The Caribbean Cultural Center African Diaspora Institute is a multi-disciplinary arts center that showcases and promotes the distinct contributions of African Diaspora cultures. How would you define its mission? Through arts, education and activism it strives to advance change by uniting the various cultures of the African Diaspora, while promoting their value. When was it originally established? Dr. Marta Moreno Vega founded it in 1966 as a center where African and Native cultures of Caribbean and Latin American countries could be recognized and honored. Its first home was on East 87th Street and its last home was in a brownstone in Hell’s Kitchen. Can you tell us something about its present locale here in this landmark space on East 125 Street in East Harlem? A few years back, several shuttered landmark firehouses were offered to cultural institutions. With city and state support, nine million dollars were raised to renovate this particular historic one for CCCADI, and on September 16, 2004, we broke ground. We have a wide audience from students and educators to arts professionals to families. We offer a huge range of free or low-cost exhibits, workshops and activities. Your inaugural exhibit, Home, Memory, and Future is quite impressive. It is divided into three distinct parts. Yes. Part I: Harlem: East and West features the works of three acclaimed photographers who have been documenting Harlem since the 70’s. Part II: Harlem and Home in the Global Context showcases artworks that suggest how cultural traditions are used to establish “home” in distant places. 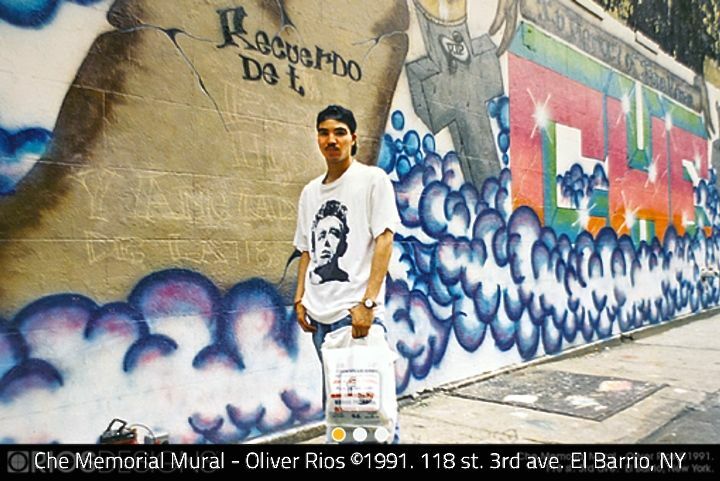 And Part III: Mi Quirido Barrio (My Beloved Community) – focusing on the social history of El Barrio — takes place outdoors and in cyberspace, using augmented reality. Among its themes are: migration, nostalgia for the past. gentrification and looking to the future. Can you tell us some more about the outdoor element of the exhibit? Yes. 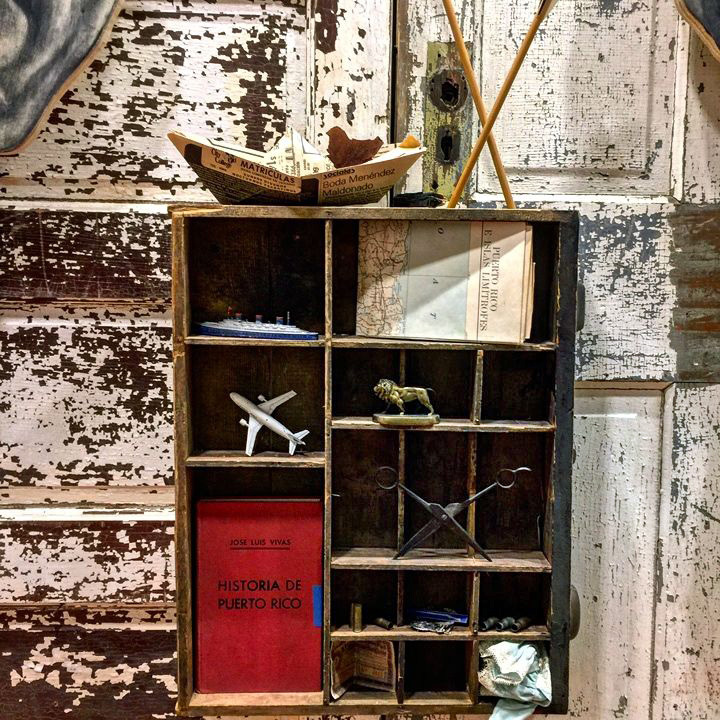 It features locations of importance within the social history of El Barrio. 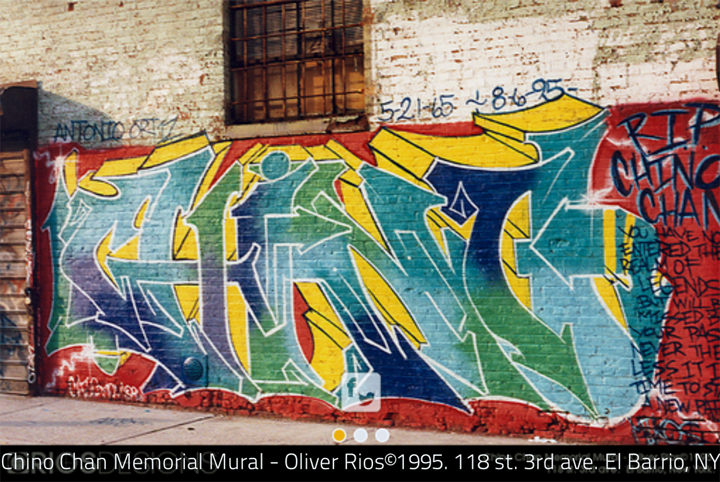 Among these are memorial walls painted on the streets — whose history is documented on a free mobile app, Blippar. Through augmented reality, the app allows us to bring the past to life. That is quite amazing! 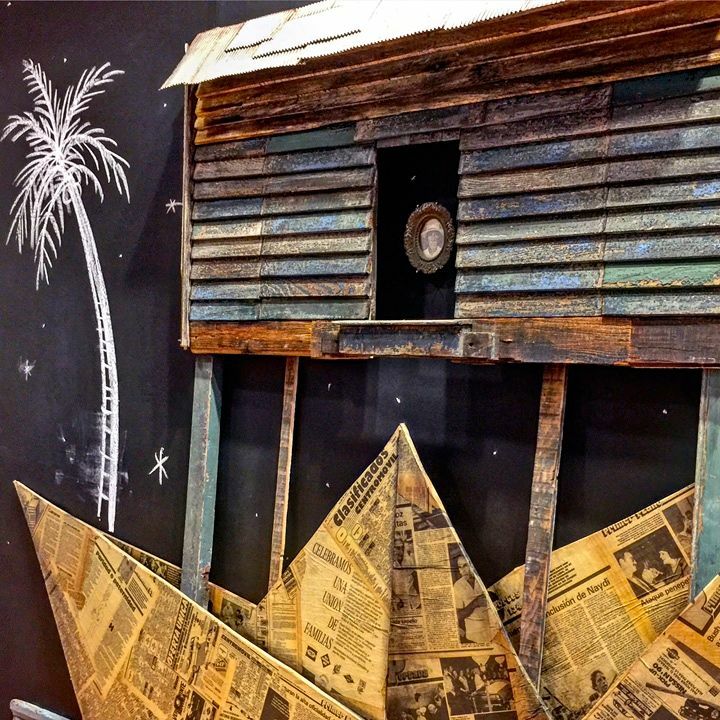 How has the response been to CCCADI‘s new home and inaugural exhibit? The response has been great. There were long lines for the fall opening, and folks who see it love the art and identify with it. How can folks contact CCCADI if they would like to visit or become involved?